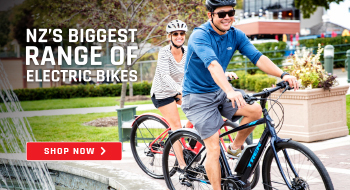 See our great selection of Cannondale Bikes at excellent prices. 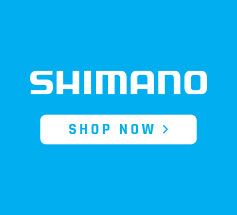 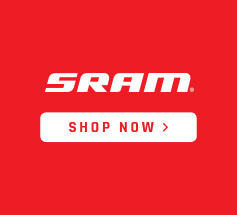 Free Shipping throughout New Zealand on all bikes including Cannondale. 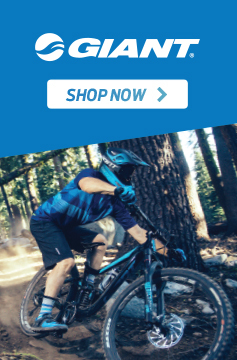 2019 Cannondale F-Si HM 1 29"